Scott C. Sullivan is a partner in the firm’s business law and commercial litigation practice groups. 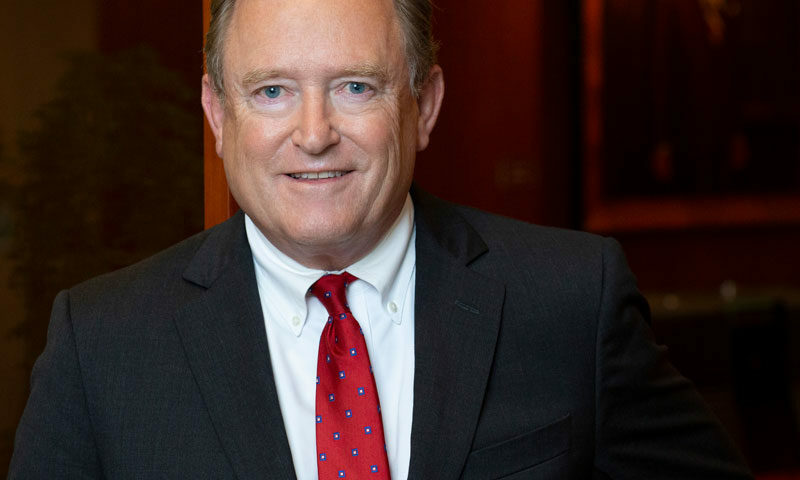 He has represented financial institutions, public corporations, media companies, healthcare providers, manufacturing companies, physician practice groups, governmental entities, small businesses, international entities, insurance companies and individuals. Mr. Sullivan has consulted and represented clients in complex litigation in both federal and state courts. He has appeared in over two hundred federal court cases. Representative matters have included cases involving pharmaceutical products, aerospace, contract disputes, contested estates, trusts and fiduciary litigation, products liability, partnership agreements, sales agreements, construction claims, business fraud, physician-hospital disputes, trade secrets, employee non-competition agreements, employment matters, creditor’s rights, fiduciary duties of corporate officers, unfair competition, defamation claims, lender liability, contests for corporate control, business valuations, copyright and trademark claims, administrative tax disputes, products liability, trade regulation and anti-trust, ERISA, insurance issues and shareholder rights. 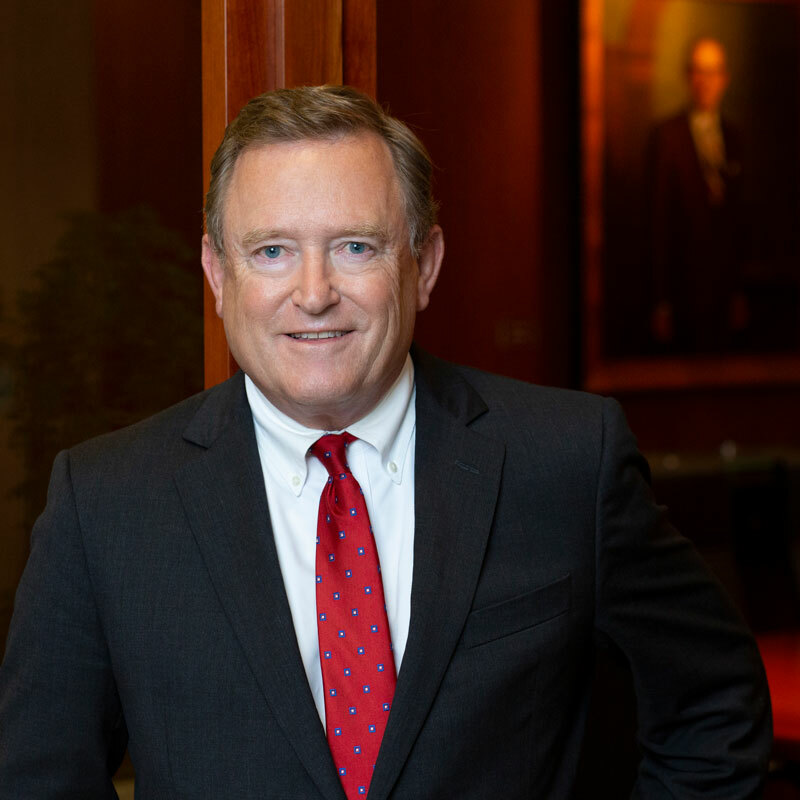 Mr. Sullivan routinely counsels corporate, institutional and business clients on legal issues affecting their business operations and appears regularly in administrative, federal and state proceedings. Mr. Sullivan is a court certified mediator in both state and federal courts and is a federal mediator for the Western Division of the Northern District of Illinois. He has participated in a wide variety of arbitrations and mediations of commercial, unfair competition, contract and business tort disputes. Selected by his peers for inclusion in The Best Lawyers in America© 2015-2019 in the field of commercial litigation. Induction in 2011 as a Fellow of the Litigation Counsel of America, a trial lawyer honorary society whose membership is limited to less than one-half of one percent of American lawyers. 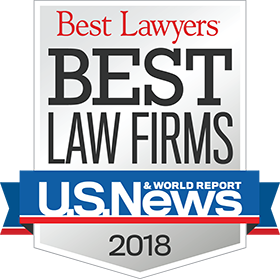 Selected by his peers for inclusion in the Leading Lawyers Network (2004-2018), a distinction awarded to only the top five percent of all attorneys in Illinois. Selected as an Illinois Super Lawyer (2005-2018) by Law & Politics in the area of commercial litigation and corporate law. His business experience includes service as a director of a publicly traded corporation for more than 20 years. Mr. Sullivan is an active volunteer in his community, having served on the board of directors of the Rockford Symphony Orchestra (chair of committee that hired Maestro Steve Larsen); founding officer and director of The Friends of the Coronado (formed to spearhead and manage an $18.5 million renovation, restoration and reopening of the historic Coronado Theatre); board director of the Rockford Area Arts Council; board director of the Rockford Area Convention and Visitors Bureau; board director of the Natural Land Institute; and Trustee of the Smith Charitable Foundation. Mr. Sullivan is a member of the executive committee of the Notre Dame Law Association, the Alumni Board of the Notre Dame Law School. He was honored by the Rockford Chamber of Commerce as one of 20 People You Should Know. The honorees were chosen for their civic, economic and cultural contributions to the Rockford area. He has been inducted into the Irish Legal 100 by the New York based Irish Voice Newspaper and Irish America Magazine. Mr. Sullivan and the other honorees were recognized at a reception and awards ceremony at the Irish Embassy in Washington, D.C. hosted by Irish Ambassador. He is a member of the trial bar of the Federal District Court, Northern and Central Districts of Illinois and is admitted to practice before the United States Court of Appeals, Seventh Circuit and the United States Supreme Court.